Well, it’s that time of the year again. The Income Tax deadline is fast approaching and no doubt those of you are required to file a return are busy gathering information to forward to your accountant or tax advisor. With the knowledge and experience acquired over the past few years working with our clients we have put together some of the key Income Tax deductions, credits, allowances and reliefs which you may be able to claim to help reduce your Income Tax liability. Qualifying medical expenses i.e. prescribed on the advice of a qualifying practitioner. Drugs or medicines prescribed by a practitioner. In addition to the above, any payments made to a nursing home for the full time care of an individual will provide relief at the Income Tax Rate of up to 40%. If you have children in third level education you will more than likely have paid a significant amount in tuition fees. The good news for Income Tax purposes is that you can claim a deduction against your Income Tax Liability at the 20% rate. The deduction may be claimed on the 2015 academic year tuition fees paid, including student contribution. The maximum limit on qualifying fees paid for the academic year 2014/2015 is €7,000 per individual per course. Unfortunately when calculating the relief, the first €3,000 is disregarded and only the balance is available for relief at 20%. A person aged 65 or over. Age related percentage limit – This provides for a maximum contribution of your Net Relevant Earnings (NRE)*. For example a person under 30 years of age can make a contribution of 15% of their NRE, with a person aged 60 and over being able to make a contribution of 40% of their NRE. Upper Limited on NRE – There is an upper earnings limited of €115,000 for 2015 and applies whether an individual is contributing to a single pension product or multiple products. *NRE are your earnings, less any allowable expenses. For example, if you have a sole trade profit of €80,000 and capital allowances of €10,000 the NRE is €70,000. Payments made to PRSAs will benefit from tax relief at the individuals highest Income Tax rate. As with RAC’s above the maximum contribution is linked to your age so it is important to include your date of birth in the personal details section of the Income Tax Return. This relief can be claimed as a deduction against your total income, before tax credits and allowances, thus reducing your Income Tax at the higher rate. The maximum relief claimed in any tax year is €150,000 with a minimum of €250. If full relief cannot be claimed in the year that monies were invested the excess can be carried forward, but no later than 2020, subject to the above maximum limits. Before a claim can be made you must secure a RICT 3 as you will be required to include the RICT 3 certificate number or Designated Funds reference number on your Income Tax Return. Tax Relief may only be claimed on maintenance payments made under a legally enforceable arrangement for the benefit of the spouse or civil partner. Relief is not granted on payments for children. If you have a deed of covenant in place in favour of permanently incapacitated minor, other than your own child, where the recipient is under 18 years of age and unmarried, unrestricted relief may be granted against your Income Tax Liability. Relief is also available for covenants in favour of permanently incapacitated adults with restricted relief available on covenants in favour of adults aged 65 and over. Tax relief can be claimed at the higher rate of tax if you employ an individual to care for an incapacitated person. This relief cannot be claimed in conjunction with the Dependent Relative Tax Credit or the Incapacitated Child Tax Credit. The relief to be claimed is the cost of employing the carer, subject to a maximum of €50,000, less any amounts recovered from a health or local tax authority. If two or more people employ the carer, the relief is apportioned between them. 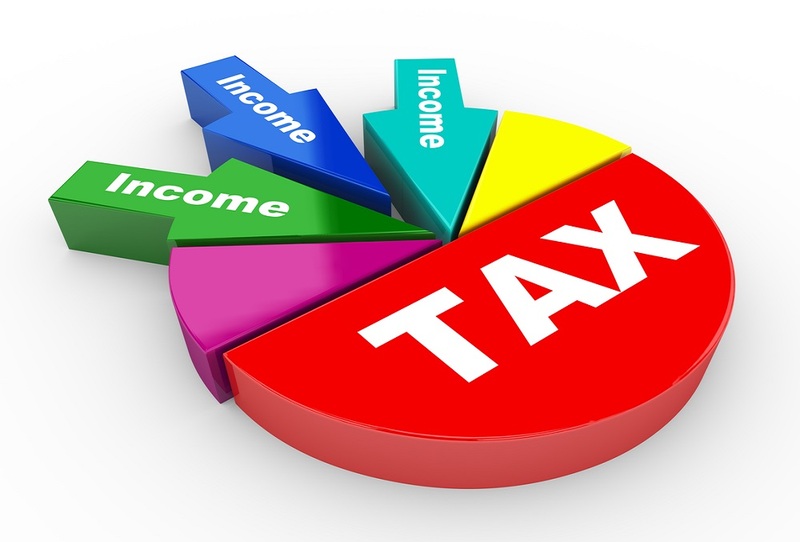 To find out more on how to reduce your Income Tax Liability please do not hesitate to contact one of our team here.